He said that “people don’t recognize that Hezbollah has active cells” in the country, adding that “the Iranians are impacting the people of Venezuela and throughout South America. We have an obligation to take down that risk for America” he said further, as quoted by the Independent. And just so the US population does not lose plot, later in his Wednesday evening Fox interview, the former CIA director described Maduro as “evil” and insisted the US was intervening on behalf of ordinary Venezuelans who have suffered under his rule. In other words, yet another “humantiarian” coup under US auspices. “We should not permit a country in our hemisphere to treat its own people this way,” he said, despite Washington’s – and the CIA’s – dismal track record of fomenting government overhauls in the region. “American values – America’s, not only our interests but our values – are at stake here.” But it wasn’t clear just which values he was referring to. Iran’s Foreign Minister Mohammad Javad Zarif will pay a visit to Lebanon amid growing tensions between Beirut and Tel Aviv. 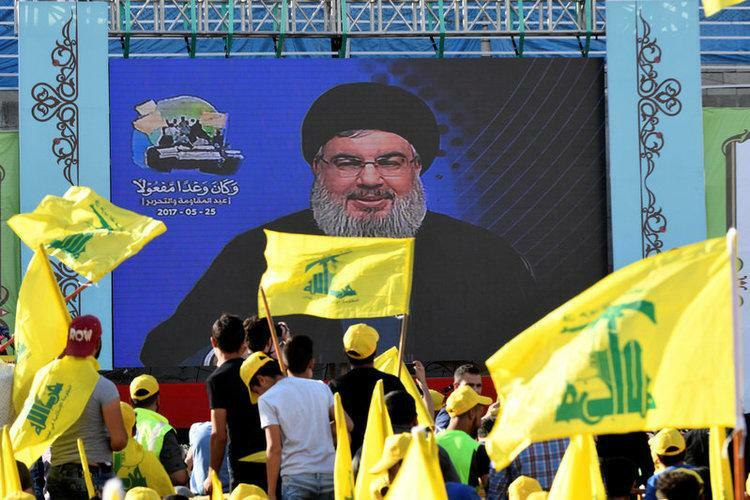 The maneuver comes days after the secretary general of Lebanon’s Hezbollah resistance movement expressed his readiness to bring defense systems from Iran in order to confront Israeli aircraft. Lebanese officials have repeatedly complained about Israeli jets’ violation of Lebanon’s sovereignty. “The escalation in the Israeli tone towards Lebanon does not serve the interests of the calm that has been going on for more than 12 years,” he said. Zarif told Russia’s RT television on Wednesday that the US and EU countries should be held accountable for exports of arms to the Middle East and stoking wars in the region. “The arms which are daily fired above the heads of ordinary Yemenis and kill many people are not of local production. They were manufactured in the USA, France, the UK as well as in other European countries. They should be held accountable for that,” Zarif said.